Alan Arkin is an American actor who was born on March 26, 1934. 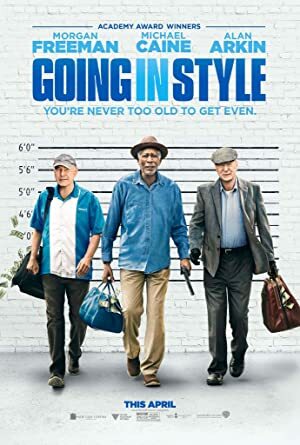 Going in Style (2017) and Wild Oats (2016) are some movies in Alan Arkin's recent filmography. 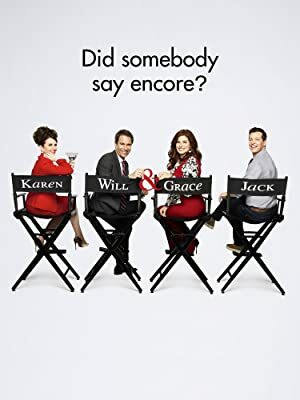 Alan Arkin's recent TV credits include The View and Backstrom. On Spotify, Alan Arkin has a slightly modest audience with only about 10 followers and a popularity score of 5 out of 100 as of 2018. 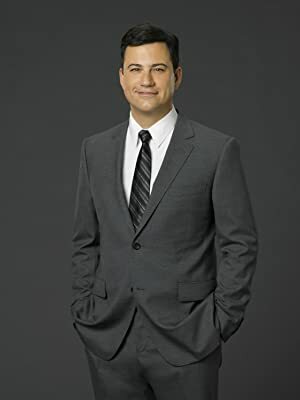 His most popular track on Spotify is "Hallelujah I Love Her So" from the album Going in Style (Original Motion Picture Soundtrack). 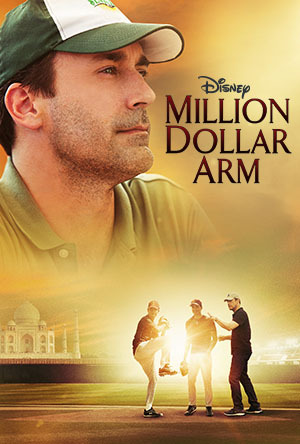 There are about 78 movies featuring Alan Arkin as of 2018. Some of the most recent Alan Arkin movies include Going in Style, Wild Oats, and Love the Coopers. Alan Arkin played the role of Albert in Going in Style, released in 2017. 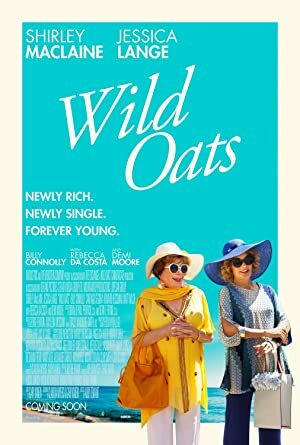 Wild Oats was released in 2016. 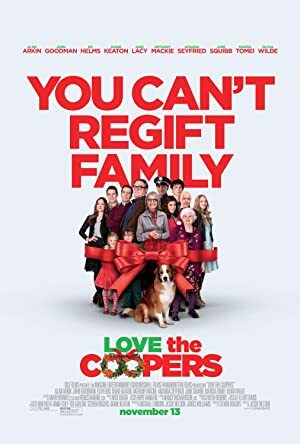 Love the Coopers, released in 2015, featured Alan Arkin as Bucky. As of 2018, Alan Arkin has contributed to about 7 TV shows. 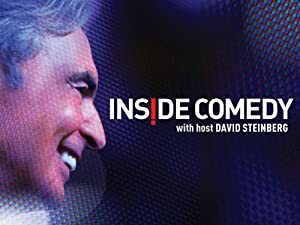 Some of the most recent Alan Arkin TV appearances include The View, Backstrom, and Inside Comedy. 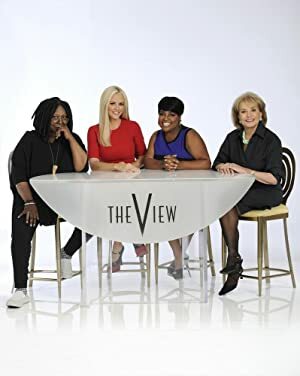 Alan Arkin was a guest on The View in 2017. 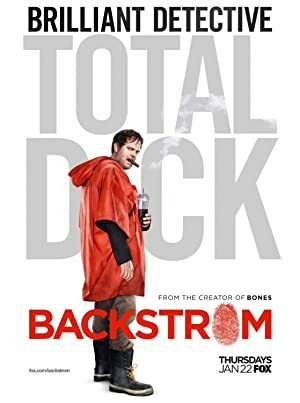 He directed Backstrom in 2015 and he was a guest on Inside Comedy in 2014. As of 2018, Alan Arkin has 10 followers and a popularity score of 5 on Spotify. Going in Style (Original Motion Picture Soundtrack) and Jones & Schmidt: Hidden Treasures, 1951-2001 are some of the more popular Alan Arkin albums. Notable tracks from these albums include Hallelujah I Love Her So and Wonderful Way to Die (From "The Bone Room"). Hallelujah I Love Her So is the most popular track from Alan Arkin, scoring 12 out of 100 on the popularity scale. Wonderful Way to Die (From "The Bone Room") has a popularity score of 1. The Spotify popularity score is on a scale from 0 to 100 and reflects the number of times the song has been played and how recently it has been played.